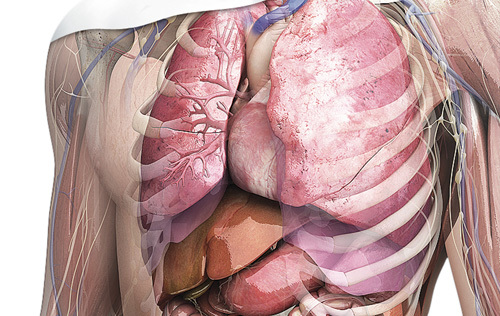 Quickly create professional quality illustrations & animations with the most medically accurate 3D anatomy available. 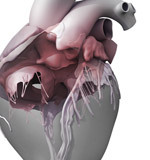 Produce high quality CAD designs & simulations using medically accurate Solid 3D anatomy. Use ZygoteBody as a platform to custom build immersive 3D applications. Have Zygote design, develop and deliver your next 3D mobile, web or desktop product. For over two decades, Zygote has been providing amazing 3D content to customers in varying industries worldwide. From some of your favorite feature films to award winning broadcast television programs, and from computer games to educational software, Zygote’s content is the beautiful anatomy you see at the theater, on TV and on the computer. If you need your product to look stunning and be medically accurate, you need Zygote. Consortia: Zygote is a sponsoring member of The Living Heart Project. Learn about how this consortium of researchers, medical companies, clinicians, and US regulatory agencies are teaming up to drive medical technology forward. Specialty Models: Learn about how Zygote helped a customer develop a 3D female and fetus model for the development, analysis and testing of medical devices that assist with labor and delivery. 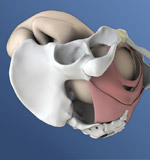 Customer Applications: High Impact uses Zygote 3D anatomy in legal work. 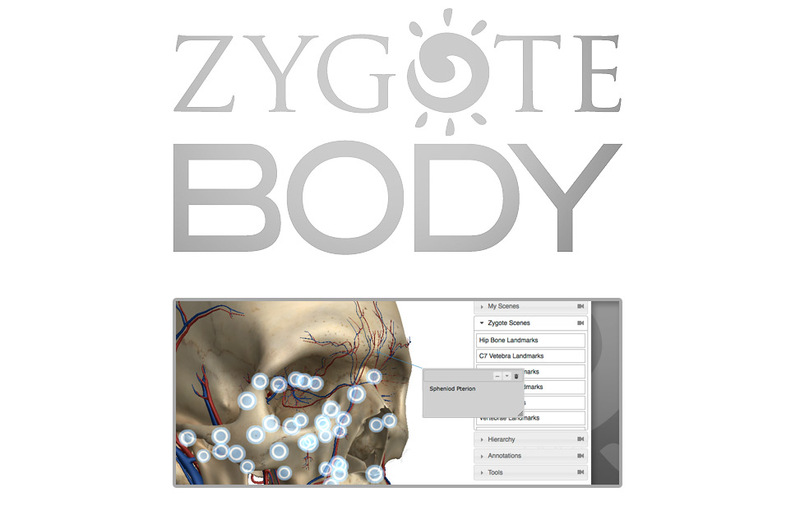 Learn about how they recently used Zygote’s anatomy to help win a big case. Why has Zygote been the industry standard for so many years? 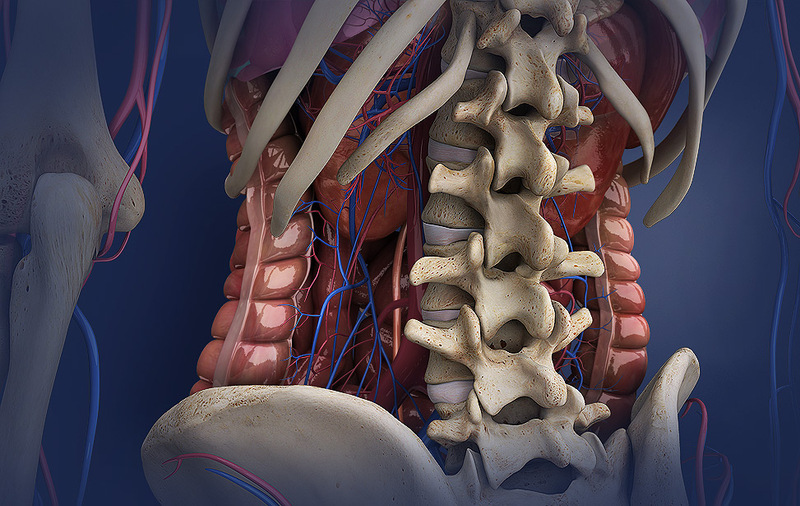 Using Zygote's 3D anatomy library, you will be able to download any anatomical model you need to illustrate or animate, and within minutes, you'll be able to begin creating beautiful, photo-real renderings. Your 3D graphics will be artistic and accurate with the Zygote's amazing blend of medical precision and high aesthetic quality. With Zygote's clean geometry and organized hierarchy, you will be able to quickly drill down to the focus of your production and create amazing visuals illustrating exactly what you need to. Quality data in, quality data out. 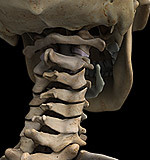 When you need reliable data, Zygote's Solid 3D anatomy is the only product with quality you can trust. 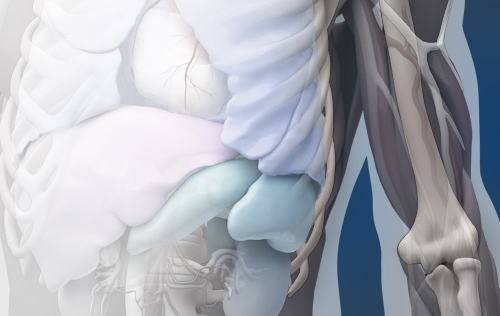 Based on medical scans of a 50th percentile individual, the Zygote data is the most medically accurate and comprehensive collection of anatomy for CAD design and Simulation available anywhere. Import Zygote 3D anatomy directly into your CAD assembly and begin creating products to fit real human data right away. From stents to prosthetics, Zygote's Solid 3D anatomy is a perfect solution for CAD designers and engineers. Develop a discretized mesh for simulation and analysis that is based on real human data with tremendous true-to-life detail. Perfect for tight regional work or simplified volumetric stand-ins for whole-human macro work, the comprehensive Zygote collection is versatile and precise. When you need reliable anatomical data for your simulation, the Zygote 3D Solid anatomy collection is the only trusted solution. 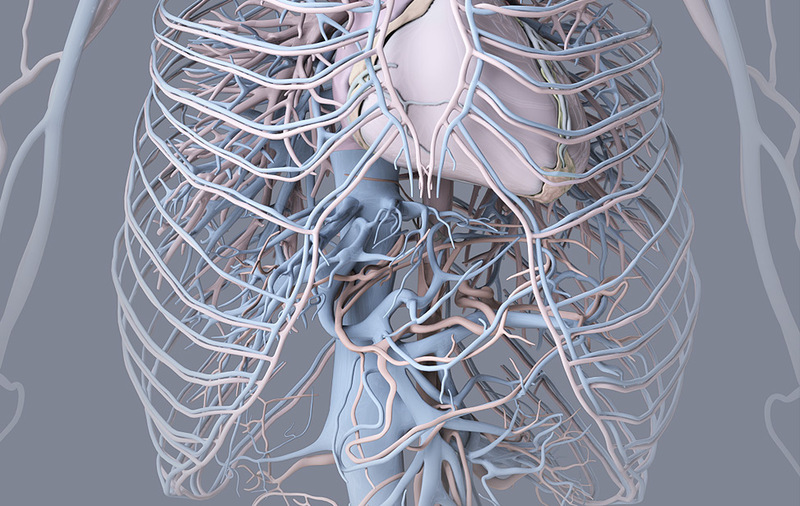 Now the world's most popular interactive virtual anatomy software is available to you as a platform on which you can build. Get to market faster leveraging the versatility and adaptability of the ZygoteBody software to develop your own product. The ZygoteBody development team can help fill in the gaps between your own development and deploying a fully interactive 3D application in your product offering. Zygote's development team can efficiently help you with your own product development at any stage along the way, from conceptualization through deployment.